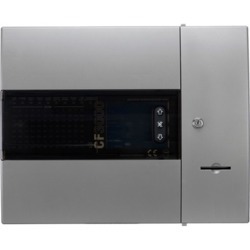 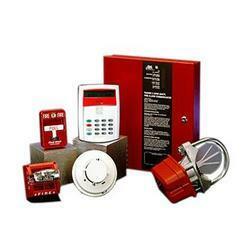 We are providing Fire alarm system of various brands such as Addressable,GE, COPPER, RAVEL, Honeywell. 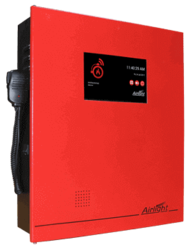 Along with addressable fire alarm system products, two way speakers and digital speakers are included in the same network. 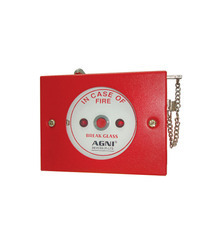 This enables voice alarm notification pin pointing fire location instead of standard siren tone. 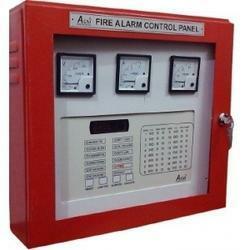 Instant two way communication with the control panel and talk back unit can be established for quicker emergency actions. 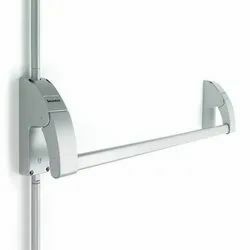 Further, attached microphone in the control panel can be used to make live announcements to a specific speaker or group of speakers at all times. 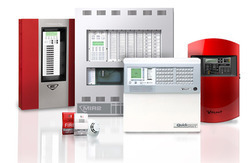 We are providing Fire alarm system of various brands such as Addressable,GE, COPPER, RAVEL, Honeywell..Due to our honest business standards and transparent deals, we are steadily making our way to the platform of success by offering a superior grade Conventional Fire Alarm System. 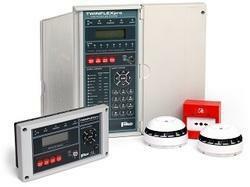 Procured from the reliable vendors’ of the market, this alarm system is used in used in offices, residential societies & corporate for protection purpose. 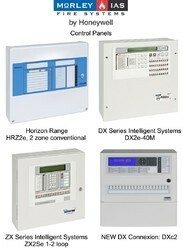 Furthermore, this alarm system is strictly tested by quality examiners to ensure that defect free range is delivered at clients end.